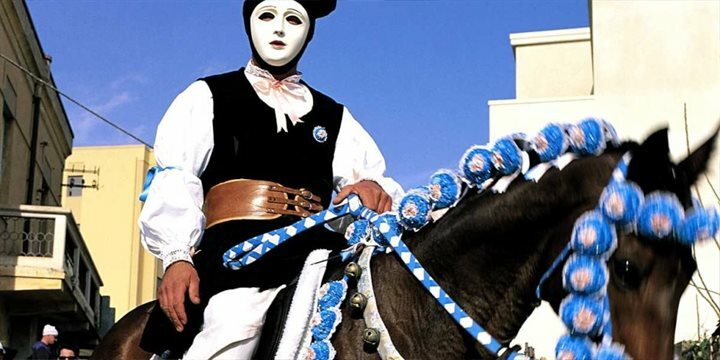 Sardinians are a proud people - proud of their autonomous status and of their rich cultural history. Do take time to read up on the island's past and explore the history that is everywhere apparent on the island. The first language of Sardinia is Italian, although the Sardinian language, Sardo, is still widely spoken. A remarkably rich language, Sardo varies greatly from area to area, even from village to village, with Latin, Arabic, Spanish and Catalan influences reflecting the turbulence of the island's past. Sardinians are friendly and polite with a strong sense of tradition and a passion for their island. This is reflected in their many festivals and events that take place throughout the year. Sardinians love to indulge in good food which is not surprising when you sample their delicious produce. Families play an important part in society and it is not uncommon to see groups of family and friends gathering for an enormous feast on Sunday. Life in Sardinia is unpretentious and simple compared to that of other countries. Many islanders are still employed in the agricultural industry and you may notice that there are few or no extremes of wealth. That said, Sardinia is a warm and welcoming island, rich in tradition that will dazzle you with its beauty and leave you wanting more. 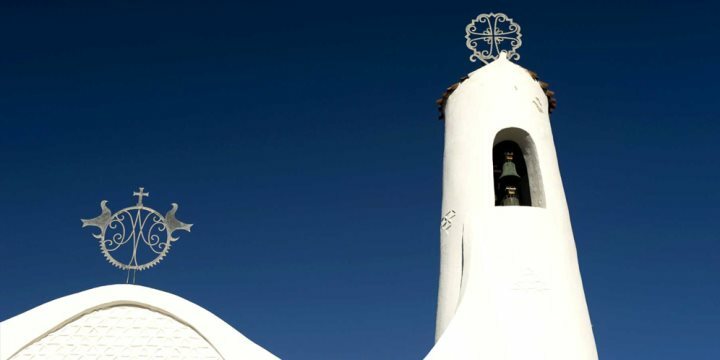 Sardinia, like much of mainland Italy, is a fiercely Christian society with most of the population being Roman Catholic with a good proportion of the population still attending Sunday mass. Yet because of the island’s intensely vivid sense of its past, many of the religious festivals are imbued with a strongly pagan feel, and can be a real sight to behold. There are a good number of small chapels dotted around the Sardinian countryside, called chiese novenari – most of which would be very easy to miss, except during times of pilgrimage. At these times the small lodgings that surround these chapels fill with pilgrims who have come to venerate the saint honoured in the church. You may also spot various roadside shrines, often portraying the Virgin Mary.